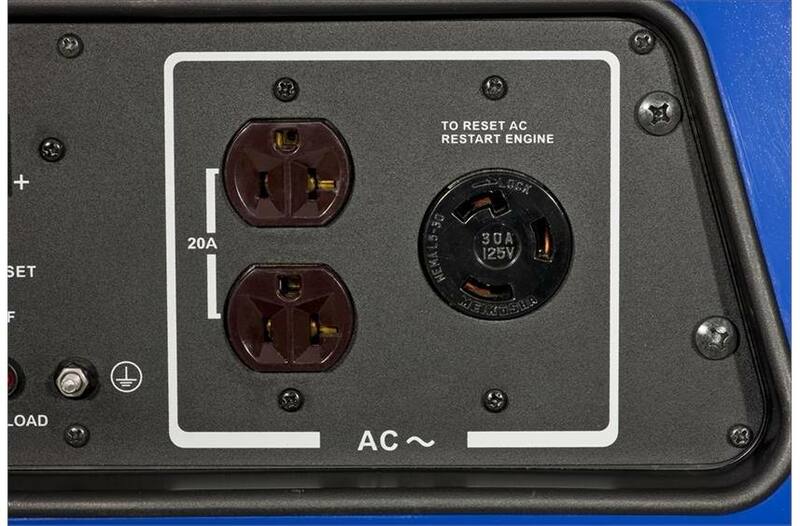 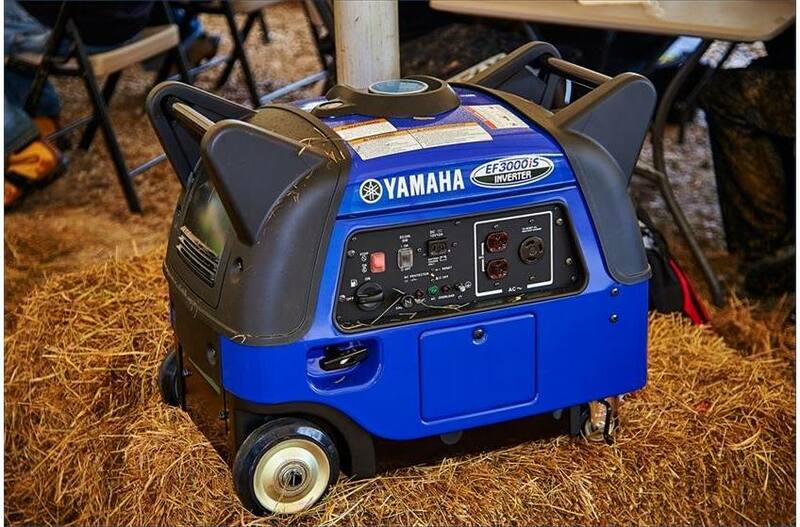 Quiet and portable, this inverter has powerful features all backed by a 3‑year warranty. 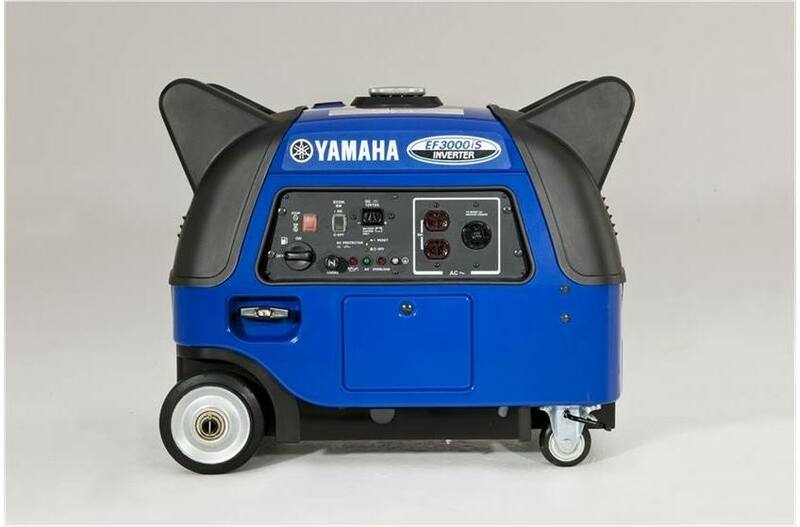 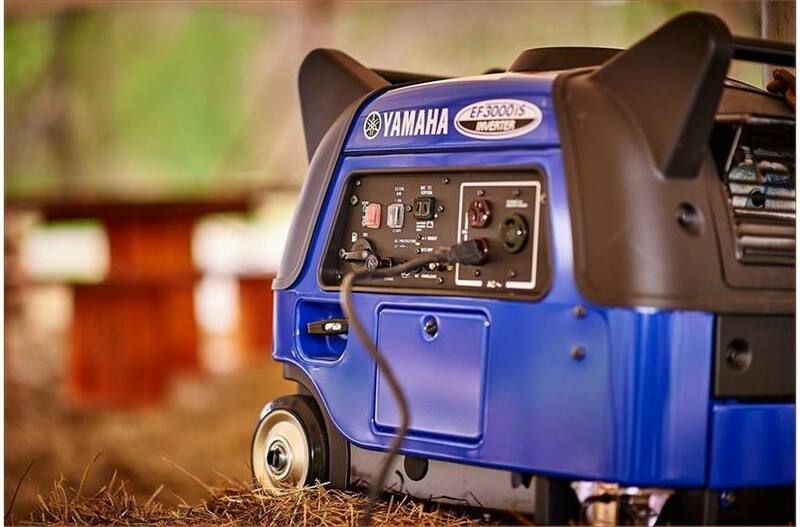 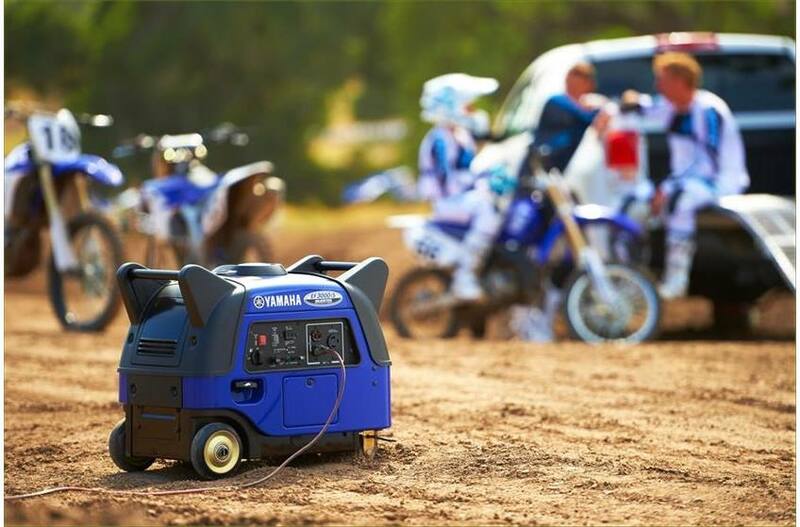 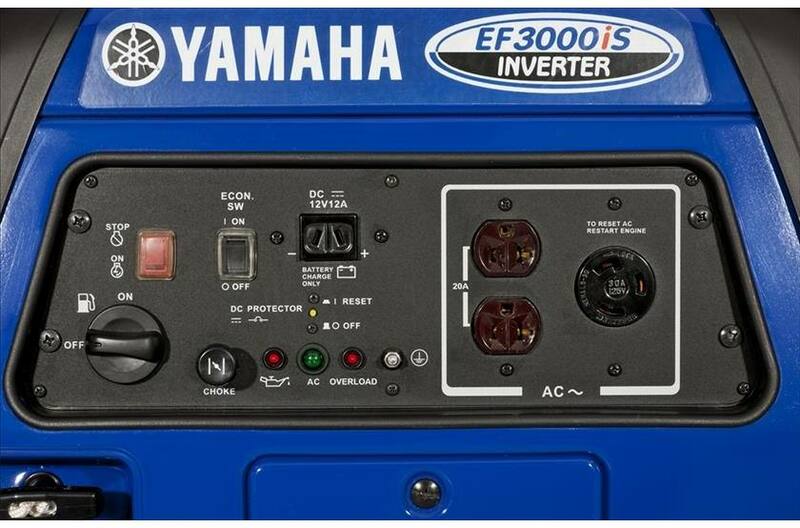 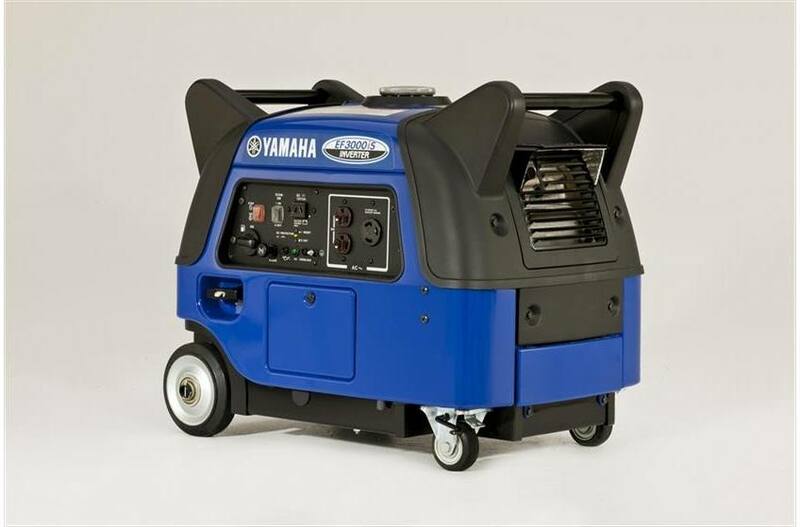 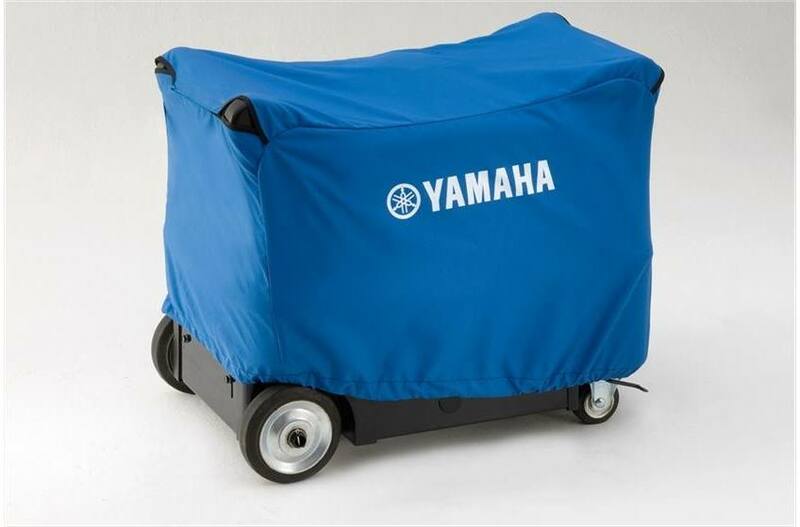 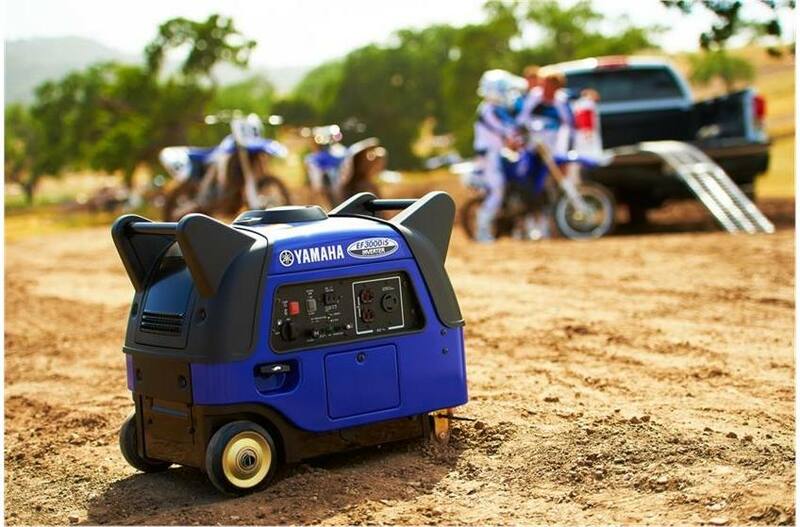 The EF3000iS includes Yamaha's performance enhancing features, such as Inverter Technology, Smart Throttle, and Noise Block. 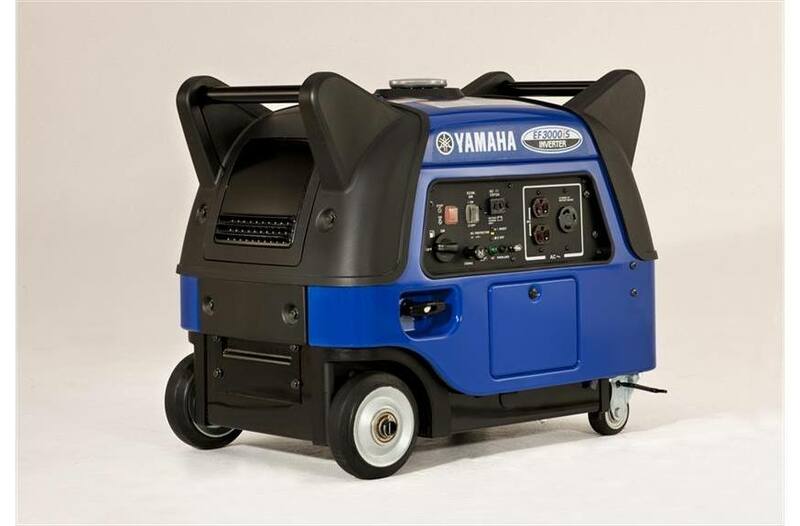 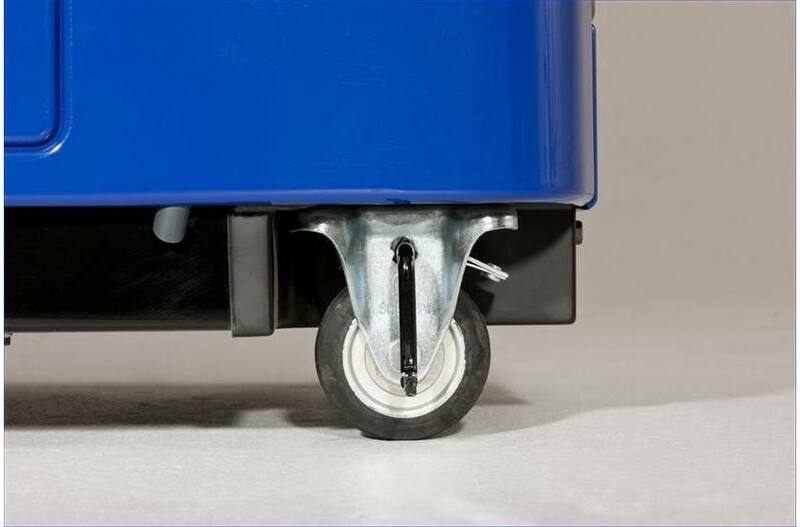 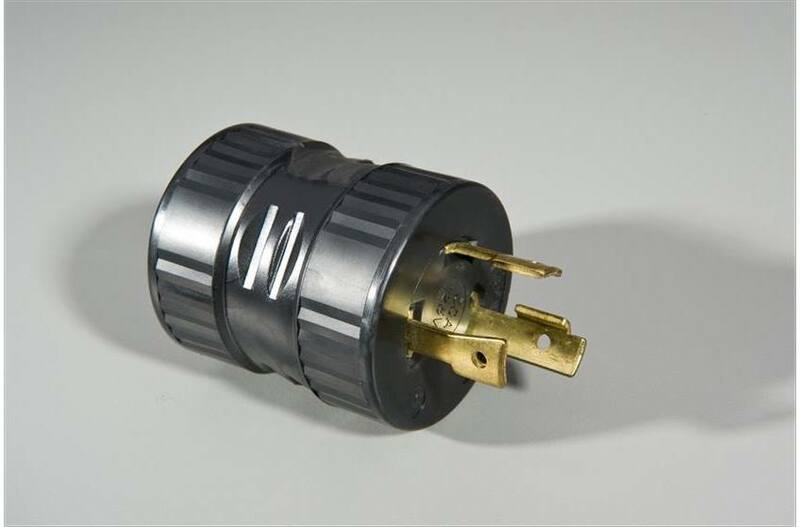 The EF3000iS is capable of producing clean, high-quality electricity with extremely quiet operation (53 dBA - 60 dBA).